Norton antivirus was acquired by Symantec in 1990, though it is often shortened to Norton in order to refer to the very popular antivirus software. Norton continues to offer a wide range of antivirus protection, whether for a home or business. They have one of the best reputations in the industry with a reported 43 million users, not to mention a 39x PCMag award winner and 5 star rating from AV Tests. Norton by Symantec provides a 100 percent guarantee with all of its subscriptions. If your device does not remain virus-free after the product is installed, they provide a refund. Norton utilizes one of the largest global civilian intelligence networks in order to spot threats faster and before they get back on your computer. The antivirus software delivers defense against ransomware, viruses, spyware, malware and just about any other threat you can name. While most may not be familiar with all the antivirus jargon, Norton has the reputation to back its claims as being one of the best, if not best antivirus platform. Norton also provides advanced security to not only protect private matters, but also vital financial information that may be compromised while shopping online or accessing online banking. Your home network also receives additional protection through a Smart Firewall. With higher priced subscriptions, Norton features premium family safety features so your kids can browse the internet in safety. Higher priced plans also offer automatic backup for photos and important documents. 25 GB of secure cloud storage is offered for a PC with the option to expand. Norton is self-described as being proactive, which is accurate because it automatically runs updates in order to keep up with the latest threats. After the initial install, very little is needed on your part to keep up with cyber attacks which is what any good antivirus software program should provide. Norton by Symantec is operational on several different PCs, Macs, Androids and iOS devices such as iPhones and iPads. It is important to note that not all Norton features are available on all the platforms, so additional research may be necessary. As for Windows operating systems, Norton works on all versions of Microsoft 7, 8 and 10. It also operates on all Windows Vista platforms (with certain restrictions) as well as Windows XP Home/Professional Pack 3 or later. Android devices 4 or later are compatible with Norton by Symantec. As with iOS, anything version 8 or later will support Norton. Installation is no trouble at all and everything is managed well out of Norton’s web portal. Physical copies of Norton antivirus is available, as are digital downloads. It all depends on personal preference. One of the huge advantages to Norton is the antivirus software performs very well while scanning, even if you are using a lot of bandwidth at the same time. It is possible to surf the web, even play games or watch video, with little to no drag while a scan is in progress. 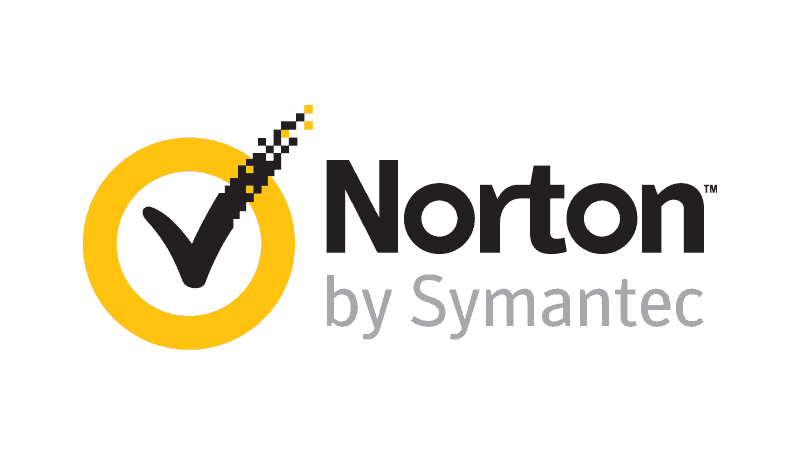 Norton by Symantec presents four tiers of antivirus protection. The most affordable plan by Norton is the Basic package which retails at $50 for the year. It provides standard protection for one computer, and little else. Users that upgrade to the Standard subscription ($70 per year) also only get coverage for one device for a year, yet that device is not just restricted to a PC but can also be Mac, Android or iOS. The protection is more comprehensive as well. If you need something more, the Deluxe suite ($90 per year) offers comprehensive coverage for up to five PCs, Macs, Androids and/or iOS devices while the Premium suite ($110 per year) supports up to 10 devices. The Premium subscription also includes additional parental control features and PC backup. Additional purchase options include the ability to save money by locking the first year price for two years (by paying upfront). Norton also regularly runs deals to save on the retail price of all their antivirus suites. Norton has been one of the most well known antivirus software providers for quite some time. They continue to update and evolve with the times, consistently ahead of the latest cyber attacks that could harm your computer. Norton by Symantec has fair rates, not the cheapest, but based on the reputation you know you are getting a really good antivirus program.